If you’re looking to catch a concert in Lisbon, it would be hard to find a location better than these indoor and outdoor venues. While a number of them host some of the country’s biggest music festivals, others are a bit cozier and better for smaller shows. To find one that’s right for you, take a look at our round-up of the best the Portuguese capital has to offer. 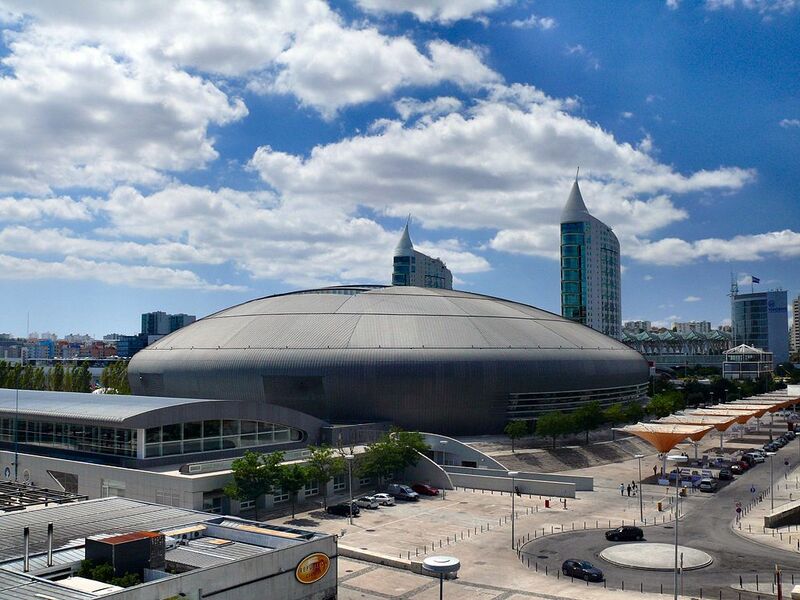 The MEO Arena in Parque das Nações is one of the larger and more modern concert halls in the city and hosts some of the area’s most popular events. 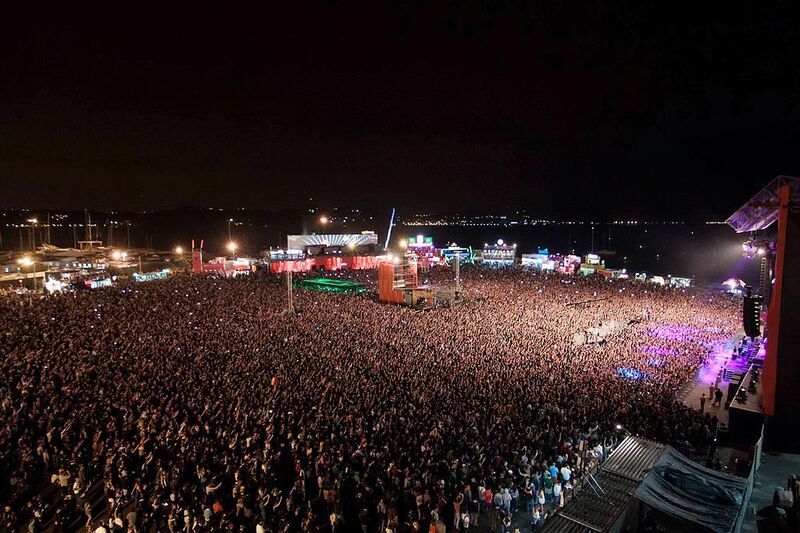 In fact, the lineup for the next couple of months includes Ricky Martin, Ariana Grande, Aerosmith, and the nationally-famous Super Bock Super Rock music festival. In addition to music, the MEO Arena hosts sporting, artistic and cultural events. Fantastically located by the river with many cafés, bars, and restaurants nearby, it’s in a prime location for having a good time. Known in English as the Coliseum of Lisbon, this late-19th-century concert hall is located north of the city center near a neighborhood called Arroios. Also acting as a general event venue, it hosts a number of entertainment shows including the Cirque du Soleil and ballets and can fit between just over 2,800 seated guests or 4,000 standing guests. A few shows scheduled for this year include Ben Harper, Algarve-native Diogo Piçarra, fadista Ana Moura, and the rock band Bush. 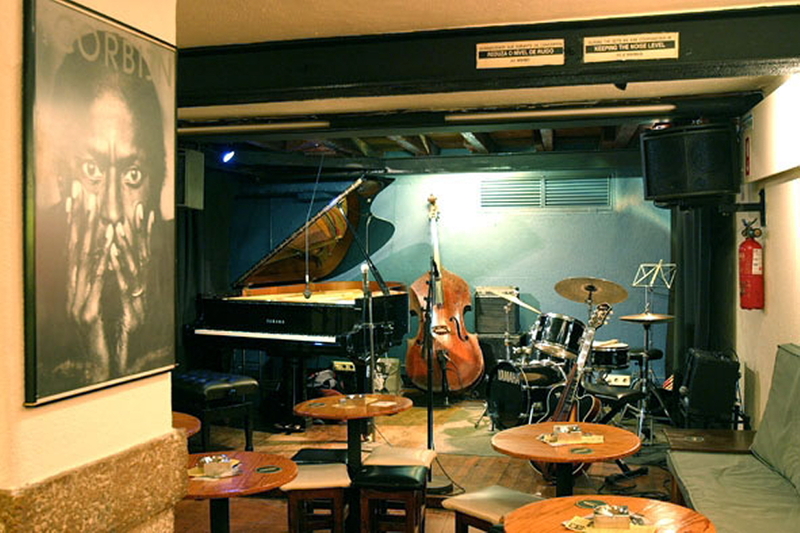 Jazz-lovers visiting Lisbon should make a point of looking into the shows and acts at the Hot Club de Portugal, the country’s oldest jazz club (and one of the oldest and most popular on the European continent), which first opened its doors in the 1940s. Dimly lit and cozy, the environment is perfect for sipping a drink and listening to tunes. The venue where it’s located today includes a garden terrace where guests can sit in when looking for fresh air and a bit of conversation. 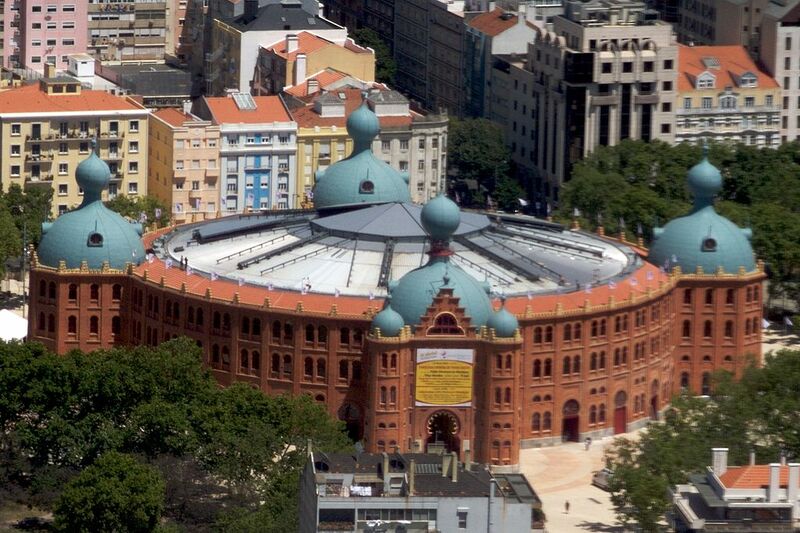 This year marks 125 years since the Campo Pequeno Bullring opened and began entertaining Lisbon. This unique building contains a cinema, food courts, and shops. The central arena also holds a number of shows and events during the bullfighting offseason. Unfortunately, due to its nature as a multi-purpose facility, concerts aren’t scheduled regularly, but it’s a unique experience to attend the few that do take place in this charming spot. From opera to corporate events and musical shows by local and national musicians, it’s worth keeping an eye out on their events calendar to remain up-to-date with upcoming shows. 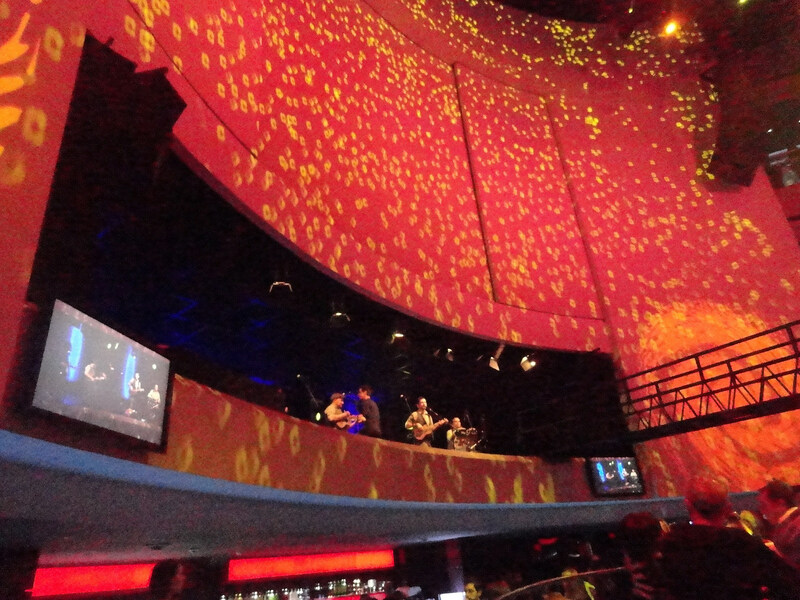 Located in downtown’s nightlife-heavy Cais do Sodré, the Music Box is a club, concert hall, and bar all in one. This spot, with its door under the Pink Street’s bridge, is one of the most popular in the city and attracts a diverse crowd. Due to the wide range of music that’s hosted there, it may be worth checking the calendar of events before heading over. The Music Box regularly books national and local DJs and musicians but it isn’t a stranger to international guests either. This is another idyllically-located spot for outdoor concerts, and fittingly it’s the home of Lisbon’s NOS Alive yearly music festival (also known as Optimus Alive). As its name suggests, it is located in Algés which is southwest of Belem (about a 20-minute drive from downtown Lisbon). In addition to the festival, this summer the Passeio Marítimo (which means ‘promenade’ in English) will see Guns N’ Roses and the Foo Fighters, in addition to other acts. Anyone looking to attend the opera in Lisbon should look no further than the National Theatre of São Carlos (or Teatro Nacional de São Carlos in Portuguese), a grand, late 18th-century opera house in Chiado. The exterior of the building with its Neoclassical architectural style matches the historical surroundings in this neighborhood and the interior was inspired by the San Carlo Theater in Italy’s Naples. One of the newest additions to Parque das Nações is the Casino, which hosts various entertainment opportunities between the Arena Lounge and its Oceans Auditorium. From live music to shows and circus events, the casino is a lively location, especially between Thursday and Sunday.